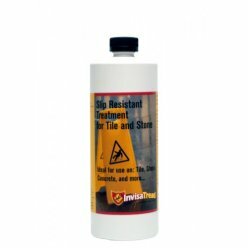 Grout Rejuvenator Grout Stain is an inexpensive way to revamp the appearance of your tile floors and walls. 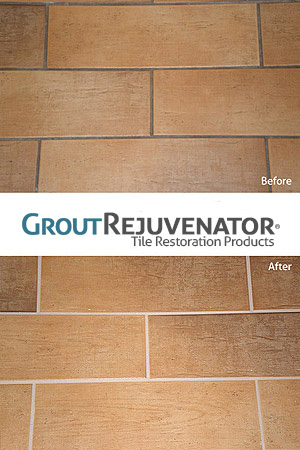 The GroutRejuvenator product can either renew or change grout color to bring your tiles back to life. 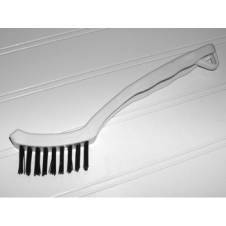 We have an extensive selection of colors to choose from, which guarantees a perfect match with your current home decor. 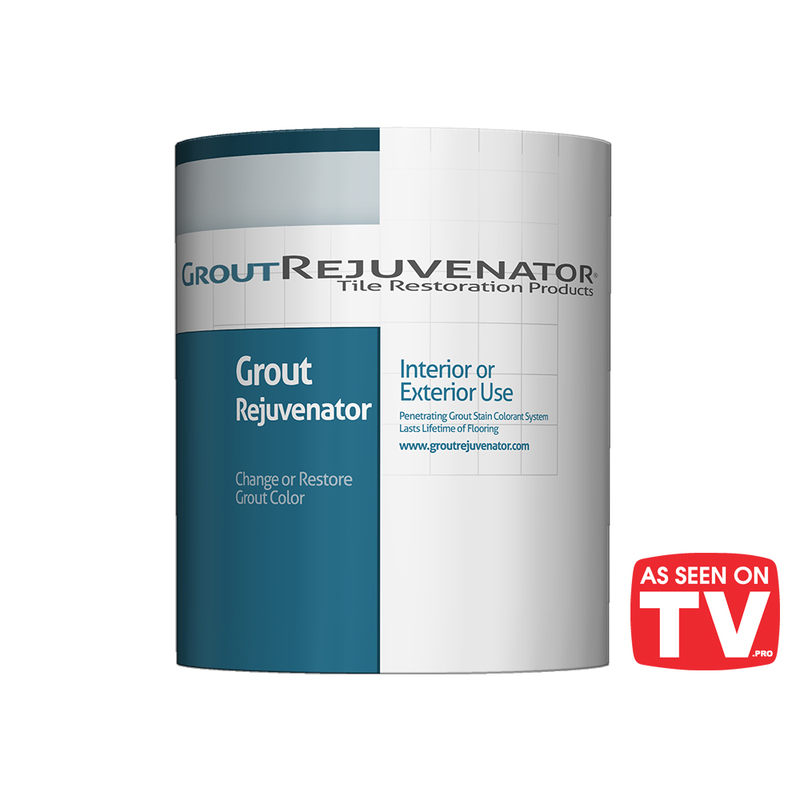 Rejuvenator Grout Stain provides the perfect refreshment for the tiles in your home or business. 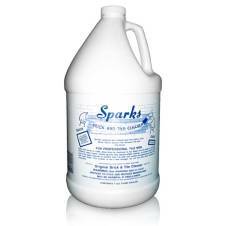 Grout Rejuvenator Grout Colorant is available in Quart and Pint size.